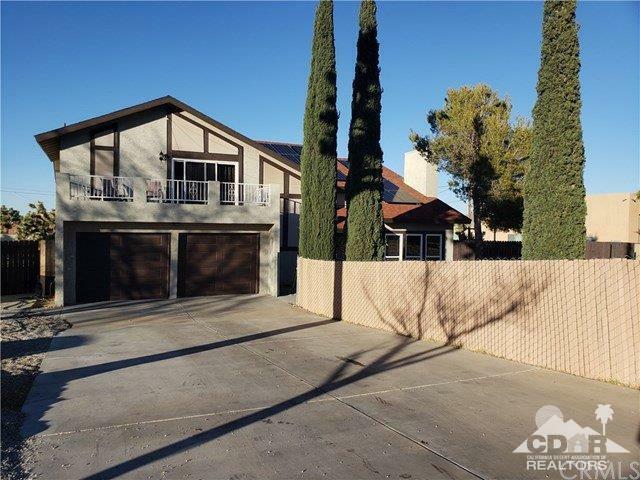 One of Yucca Valley's finest homes in the most incredible location! 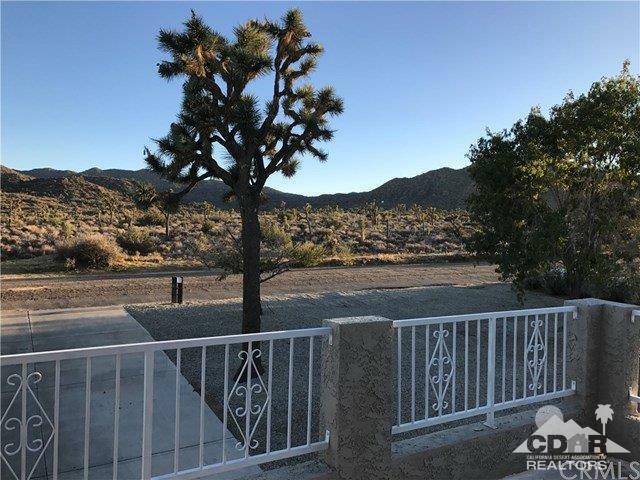 On the last street in Yucca Valley, right across from Joshua Tree National Park! Just remodeled and updated, ready to move in and enjoy the views! This is a large family home with many upgrades including two floor to ceiling river rock fireplaces, one in the living room and one in the family room, adjacent to the kitchen. 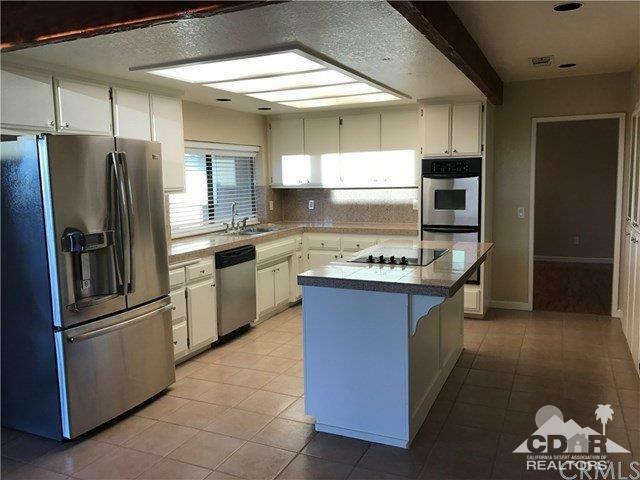 Also has a large office space with built-in desks, big kitchen with island, granite counters and dual ovens. Amazing master suite with spa tub, separate shower and wonderful balcony with unobstructed views of the National Park across the street. 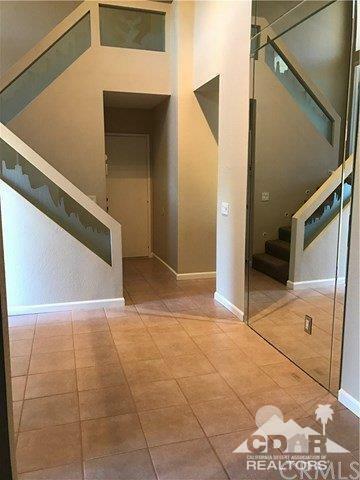 Has new wood floors, all new carpet in the bedrooms, tile floors in the kitchen, all granite counters and all new paint inside and out. What a beautiful house, you will not be disappointed! Even has an incredible coy pond with waterfall. Very large lot, 7/10ths of an acre, absolutely Prime location, a must see at this great price!